Posted by Teresa Mihelic HelpDesk on Monday, May 14th, 2012 at 1:59pm. 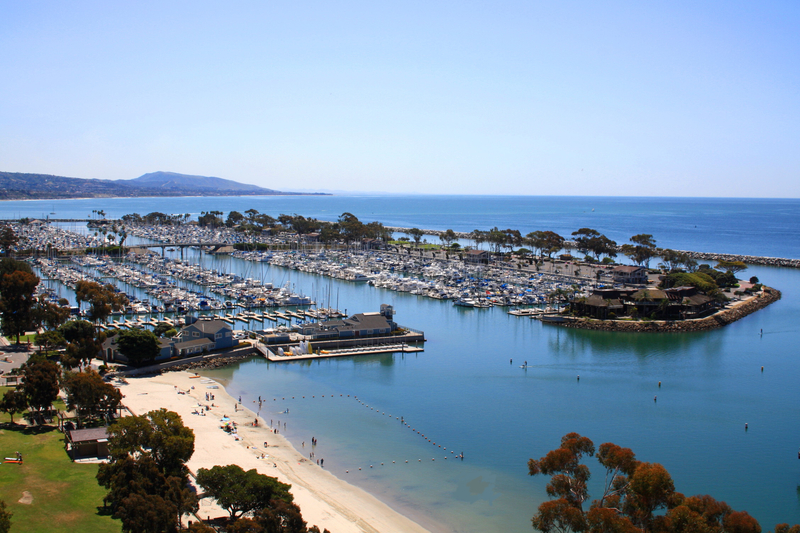 Dana Point Harbor is one of the most spectacular marinas along the California coast, from San Francisco to the Mexican border. Always full with the highest-quality of boats, Dana Point Harbor is home to thousands of watercraft and enthusiasts who enjoy all types of water sport activities throughout the year. For all those boat lovers and water enthusiasts, here's a nice event coming up: the Dana Point Harbor Boat Show at the end of this month. New and Used Boats and Products will be on display both in and out of the water at the Boat Show. A great selection of power and sail vessels will be featured, including Albemarle, Baja, Cenczi, East Bay, Egg Harbor, Formula, Grand Banks, Island Packet, Mediterranean, Mikelson, Mustang, Nordhavn, Ocean,Pacific Sea Craft, Pursuit, Riviera, Tiara, Viking, with more being added each week.